Our exclusive wedding and events venue in Hertfordshire can accommodate a variety of events. 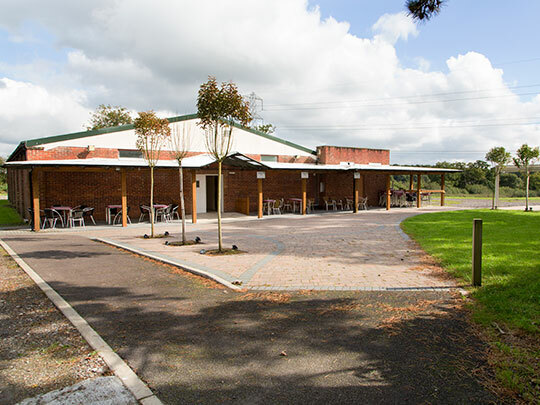 The function room is situated in its own grounds and set apart from our residential home. The hall itself can easily accommodate 200 guests, it has its own dedicated professional kitchen with cold room, including pizza ovens and recently outside pizza oven areas. There is a designated bar situated in the function room and designated coat room. 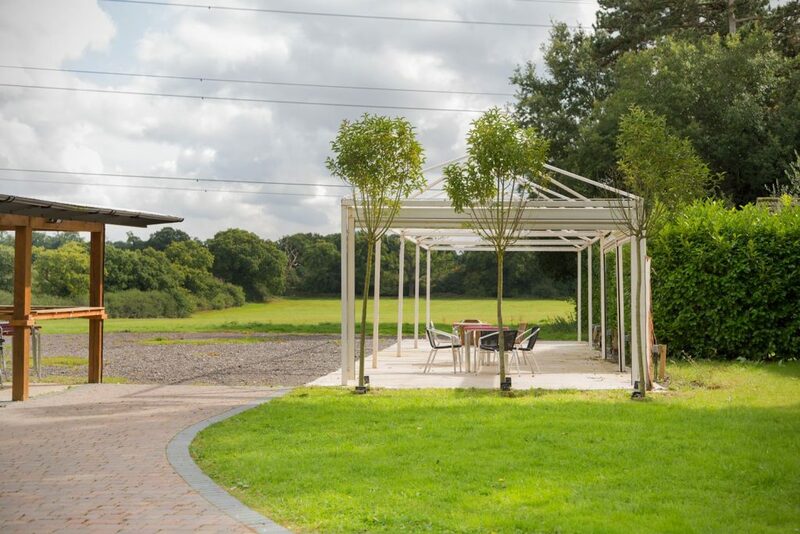 Wander outside to relaxing views there is space for a gazebo and plenty of parking (we host our annual classic car event and Scampagnata here in the summer). This convenient events venue lends itself well to occasions such as a stylish country wedding, a host of corporate events and makes the perfect private party venue.